This special Panda Pigeon version makes you unable to hold it! 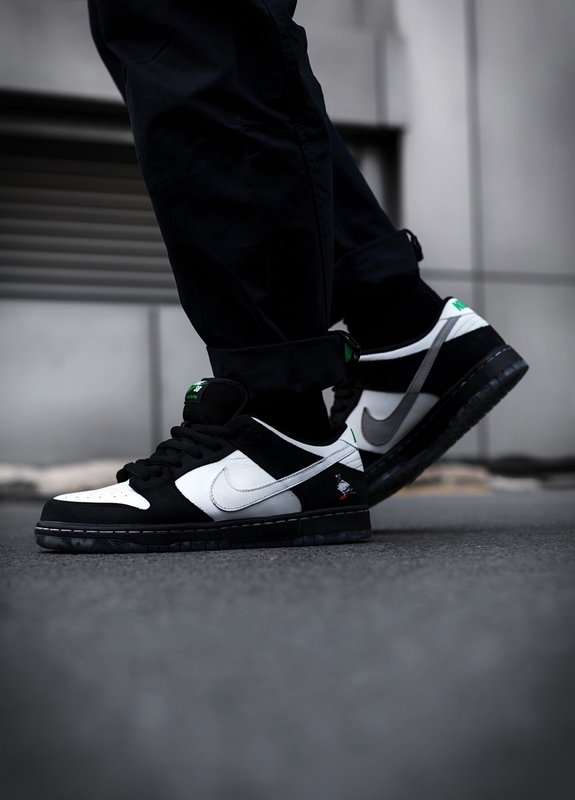 Last year, Air Jordan 1 ushered in an unprecedented hot market, proving that the retro style of the 1980s is still "can hit". 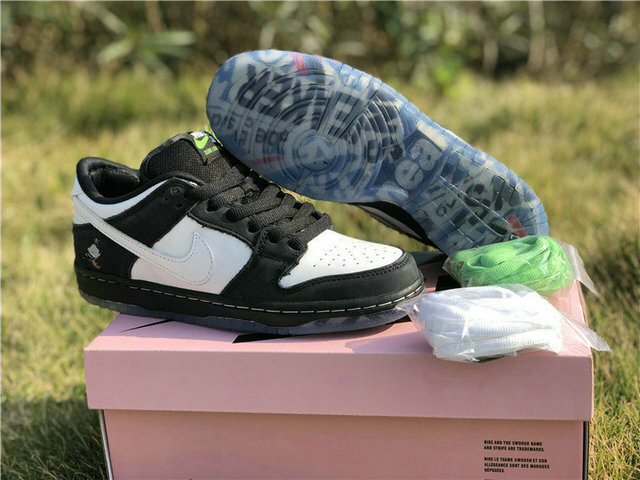 In addition to Air Jordan 1, the once popular SB Dunk series was revived at the end of the year with purple and green lobster colors. 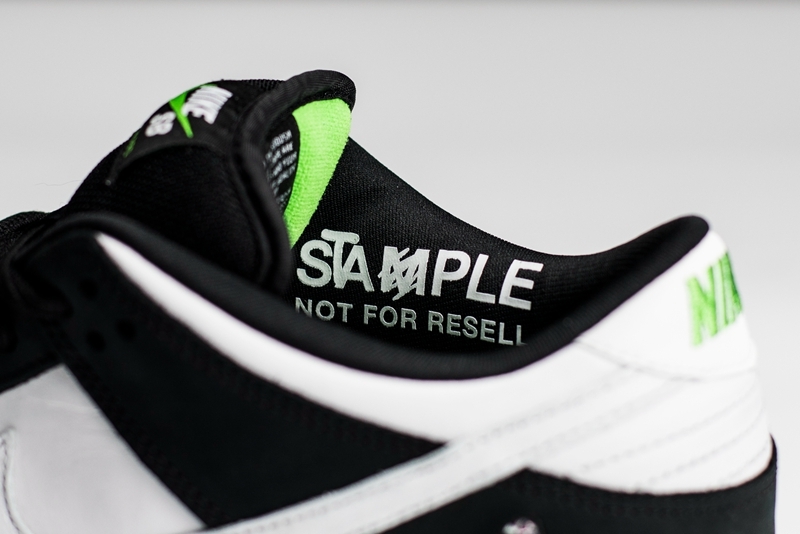 The sample version of the black and white pigeons that Staple took care of was greeted by the market, and once again detonated everyone’s expectations. This time, the Chinese panda element has been officially recognized. 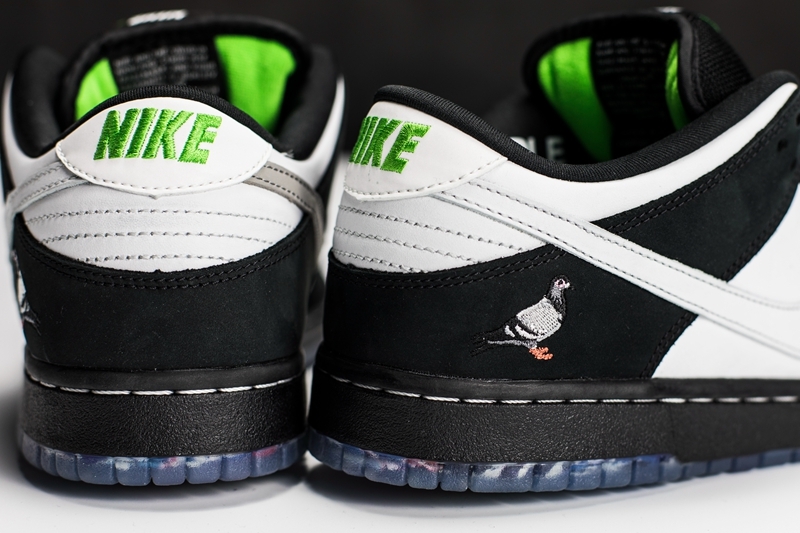 It can be said that it is the first pair of pigeons belonging to the Chinese SB Dunk. There is also a limited edition of the domestic limited special shoe box version, which makes the domestic players superior sense! How handsome is the panda pigeon on the foot? What are the highlights of these two special shoe boxes? Let us take a look at it today. 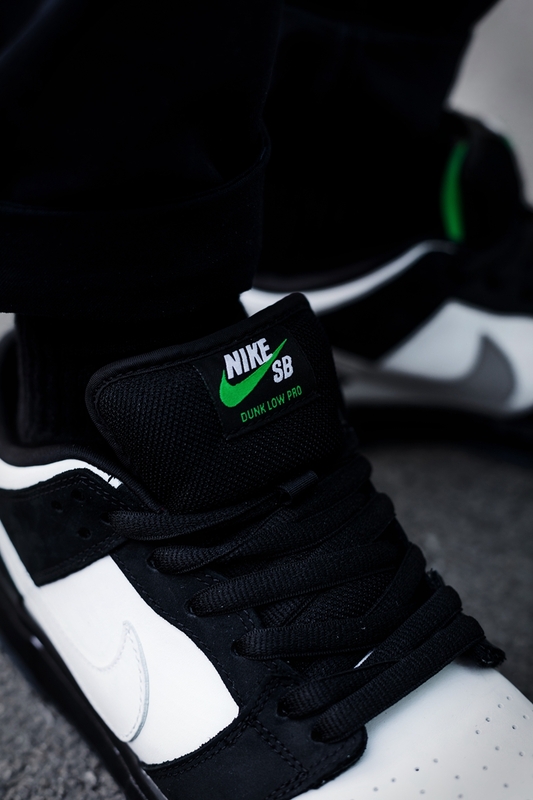 At the beginning of the century, the classic basketball shoes Dunk crossed the skateboard circle, launched the SB Dunk series, and swept the entire shoe circle once it was published. 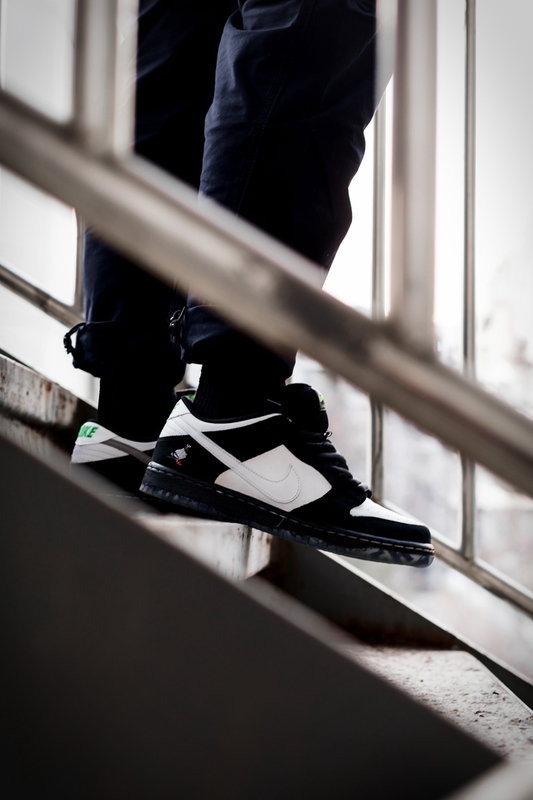 In a few years, its popularity is even worse than today's Air Jordan 1. 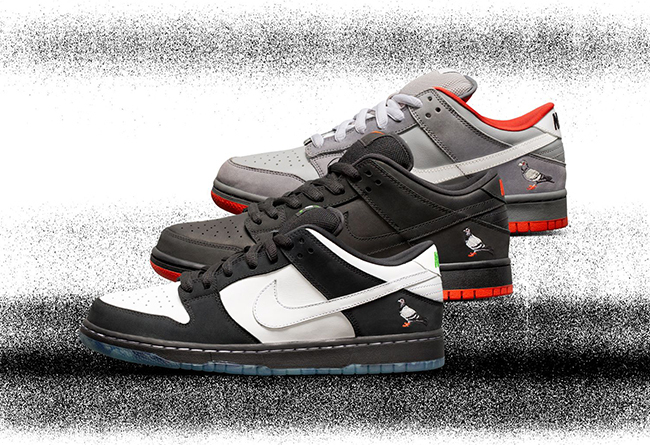 Among them, the color matching of the pigeons associated with the street brand Staple is one of the irreplaceable fictions in SB Dunk. 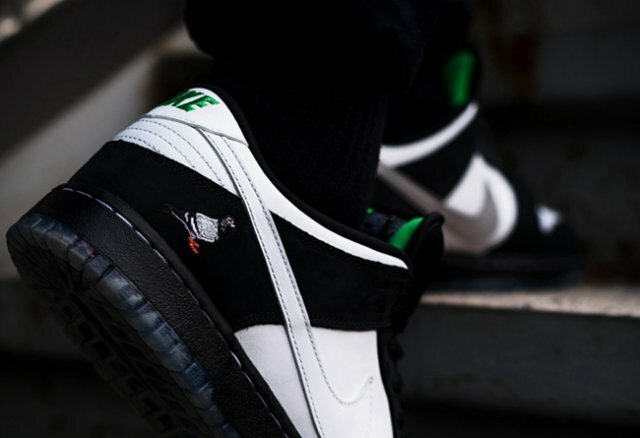 The black and white panda pigeons released this time as the third color of the Staple joint name can be said to be the expectation of the global players. To say that the heat of the pigeons in the past, the current so-called "sales" is a small comparison with it. The crowds that were lined up at the time were full of streets, and the scene was once chaotic. 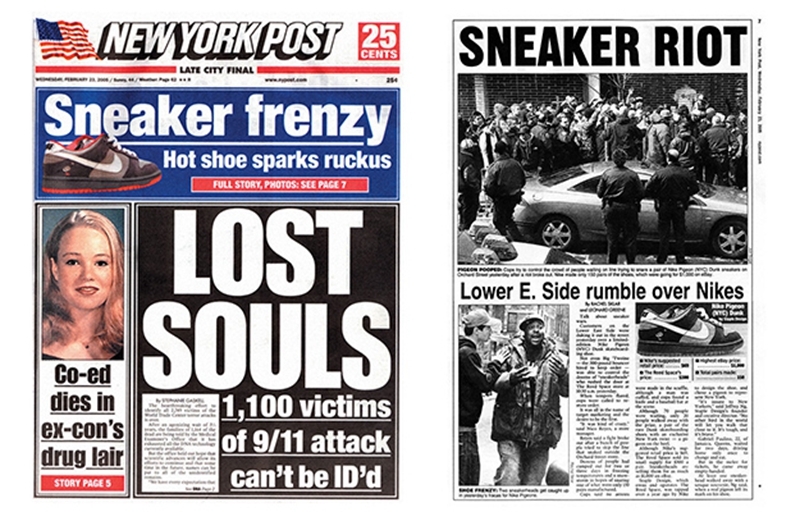 There were even violent incidents of guns and knives, and they finally made headlines on the New York Post. 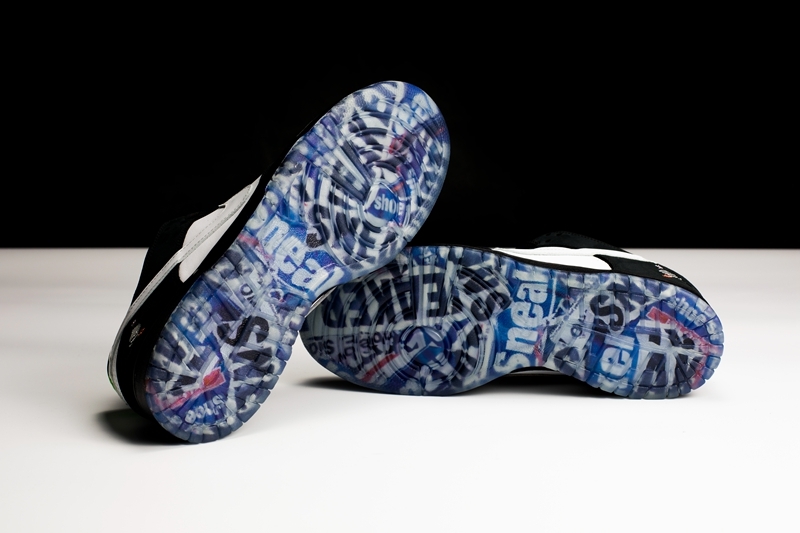 The pattern printed on the sole of the panda pigeons is from the headline of the newspaper, paying tribute to the "glorious history" of his predecessors. 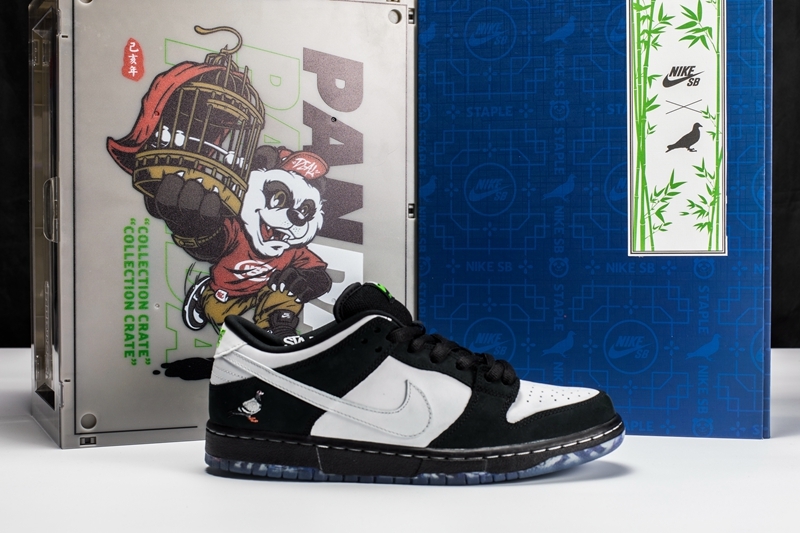 This black and white color matching panda pigeon is also commercially available. Originally one of the original schemes for black pigeons, but the sample was not passed. Until last year, the main manager, Jeff Staple, came out again, causing the whole network to be madly forwarded, so the market was once again put on the agenda. 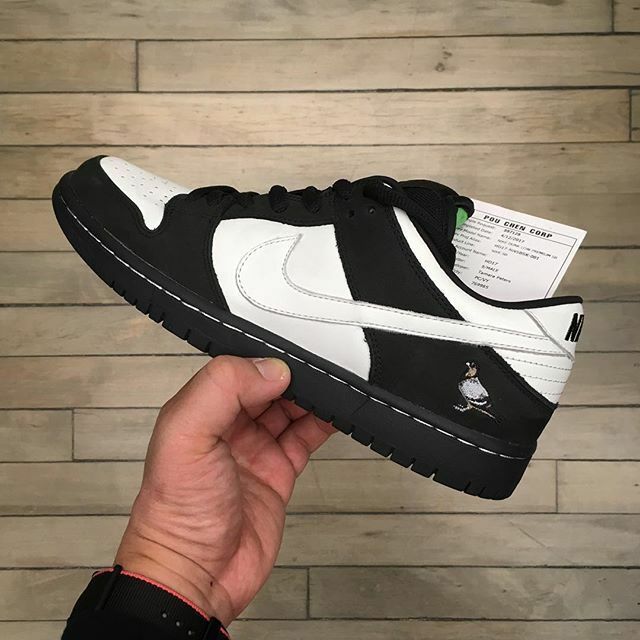 In the global travel when he sold black pigeons last year, Jeff Staple was deeply impressed by the prosperity of Chinese sneaker culture, coupled with the hometown sentiment of his Chinese identity, allowing him to add more “private goods” to this new color scheme. This time the pigeons belong not only to New York, but also to China. Instead of the usual orange-red color, more green accents are added to the original sample. 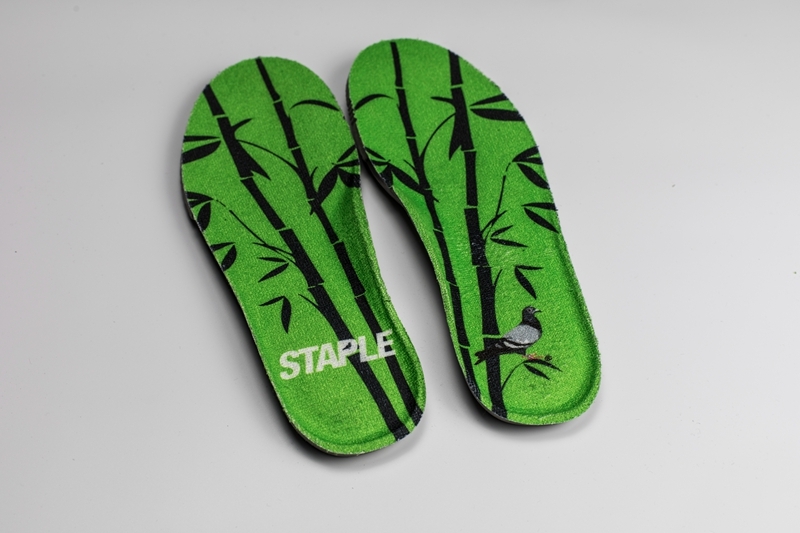 The insole is printed with a bamboo pattern, so you can think of the panda theme without explanation. For the first time, adding a lot of Chinese elements to the Staple joint name makes it even more rare. 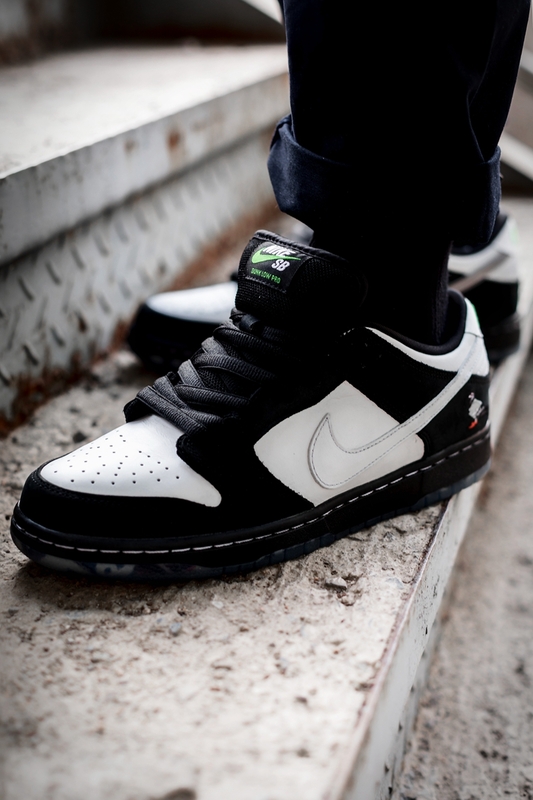 One of the reasons why the pigeon series is popular in SB Dunk is that it is handsome and versatile. 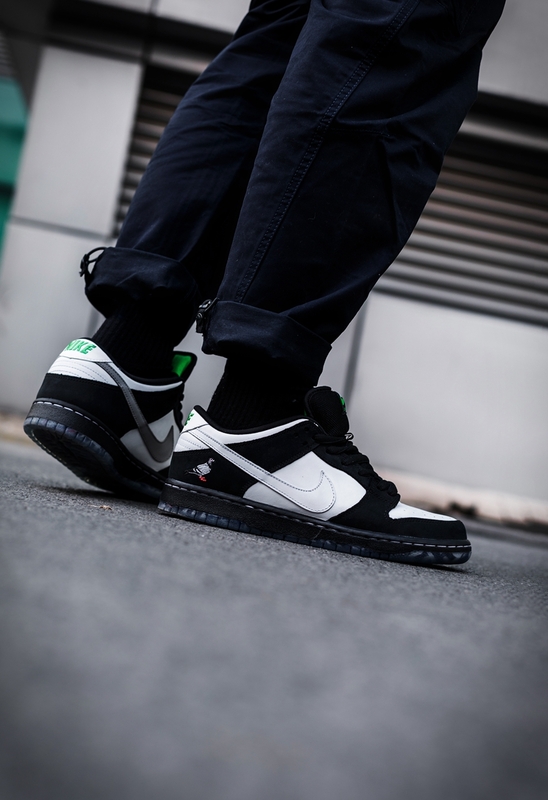 Black and white has always been one of the versatile color schemes, and the SB Dunk's retro look with black and white color schemes is not wrong. At the same time, the details of the decoration make this panda pigeon more individual and recognizable. The dove embroidery on the heel is not necessary to say enough to show his identity. 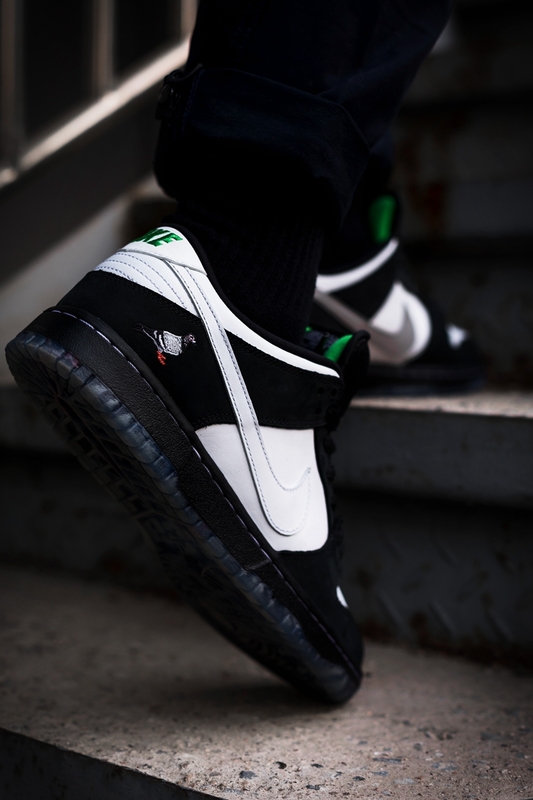 The shoes are decorated with green accents, highlighting the panda theme and adding a refreshing temperament to the shoes. The gray Swoosh on the inside brings different yin and yang elements inside and outside, and is also a tribute to the gray version of the first generation. 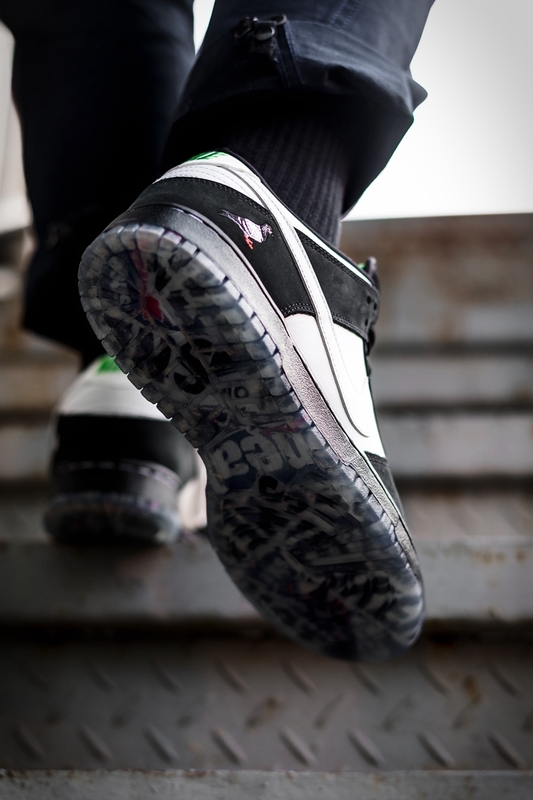 The newspaper pattern on the outsole has a street-style effect. It seems that everyone is pulling back from the Chinese bamboo forest to the streets of New York, continuing the cultural connotation of the pigeon series. 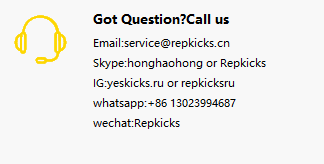 In short, this is a pair of sneakers that are suitable for almost all clothes. The color matching is good and the details are rich. If you buy it, you will never regret it!